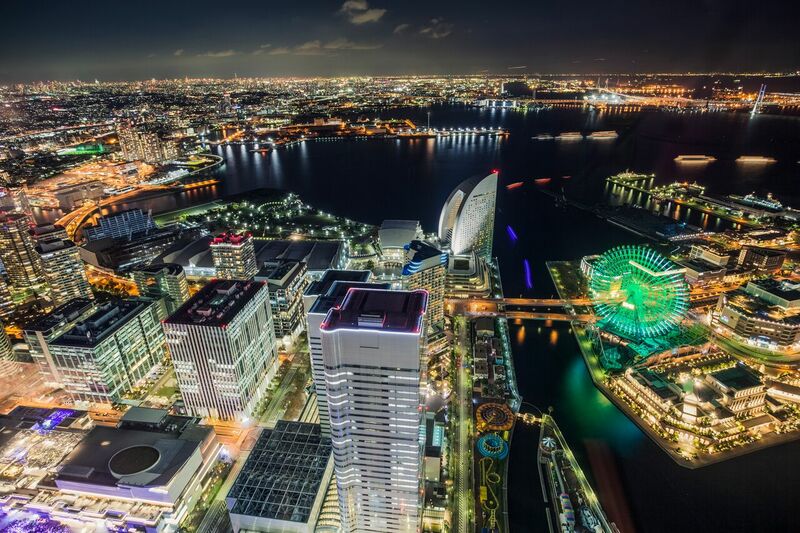 In conjunction with the steady progress of preparation for the upcoming 2020 Olympics in Tokyo, the neighboring port city of Yokohama is also gearing up its efforts to draw more and more tourists from all around the world to its diverse urban assets. 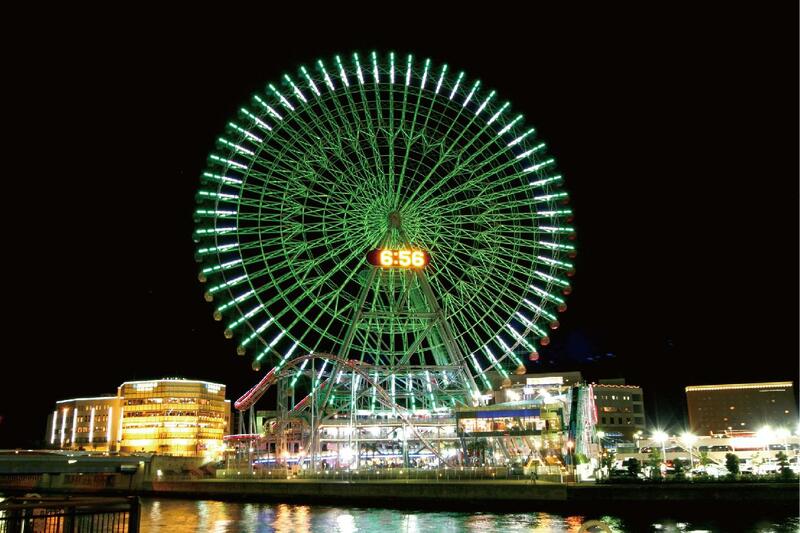 To take advantage of the city’s booming inbound tourism and differentiate itself from the already widely known sightseeing spots such as Minato Mirai which is the redeveloped waterfront entertainment zone, or the high-end shopping district of Motomachi, and Chinatown, the largest of its kind in Japan, Yoshidamachi has drawn up a set of its own programs to capture the attention of international visitors to its distinctive features filled with local street charms. Yoshidamachi is located in Kangai, an area extended out of the historic district of the first foreign settlement named Kannai. Some 350 years ago, this area originated as a paddy field zone on reclaimed land that once was an inlet in the fishing village of Yokohama. Over the years leading to the opening of Yokohama as a port and major gateway of foreign ships, this area continued to transform. And eventually a town named Yoshidamachi grew out of this area with a commercial avenue that flourished with various cultural elements brought in by the foreign and local trade merchants after the Port of Yokohama officially opened in 1859. 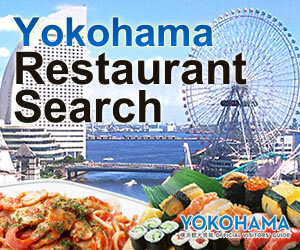 Today, Yoshidamachi enjoys the unique mixture of long-established commercial outlets, artistic galleries, and an array of taverns that create an ideal heaven for bar-hoppers, while keeping its rich diversity and flexibility to embrace all the multicultural traits it could attract and absorb as a melting pot. Tour No.1 "Savor the Japanese dishes cooked by My Odashi"
Tour No. 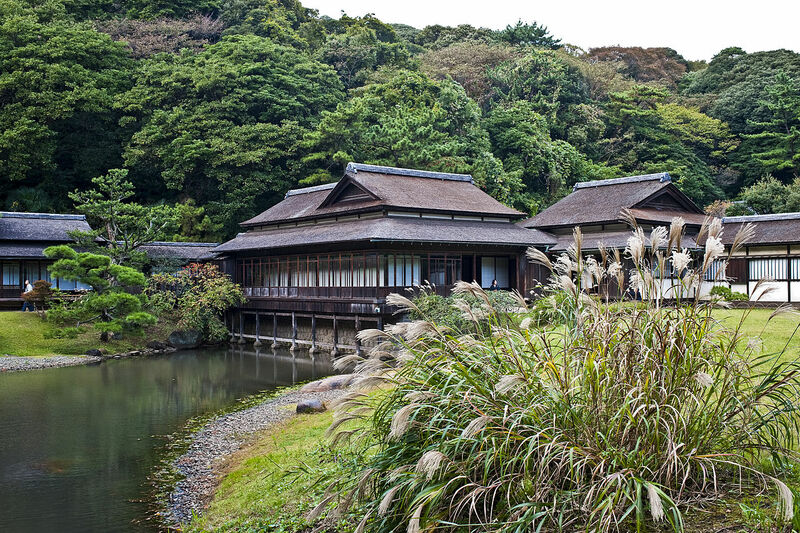 2 "Indulge in Japanese tea culture enjoyed as a part of everyday common practice"